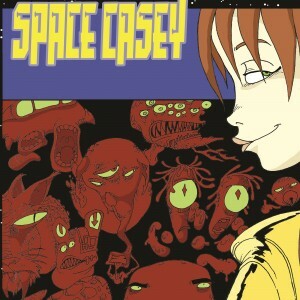 Space Casey Season 2 has been nominated for a Parsec Award in the the Best Speculative Fiction Audio Drama (Short Form) category! I was asked to submit a 30-minute compilation including up to four clips from the season, and this is what I submitted. I hope you enjoy! This entry was posted on Thursday, June 25th, 2015 at 8:14 pm by Christiana and is filed under Extras, Fiction, podcasts, Space Casey. You can follow any responses to this entry through the RSS 2.0 feed. You can leave a response, or trackback from your own site.